Many companies struggle to hit profit targets while continuing to provide high-quality service to their clients. As margins continue to shrink, there is one option that can solve this problem: Business Process Outsourcing. 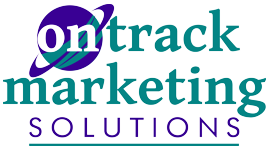 On Track Marketing provides low-cost, high-value business processing solutions for companies in the United States and Europe. Let us leverage our regional expertise to provide you with first-class international services for your business.